Last month I issued the Rock Star Challenge to anyone who wanted to play along. 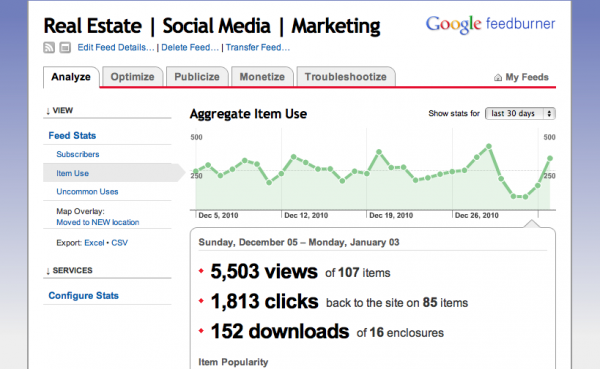 I wanted to see how it would effect my site analytics as well as how I work in general. Originally I thought more frequent blogging would help me get more email subscribers, but I ended up finding a new source of traffic that led to an additional 34% increase in visitors last month. I’ll explain the whole thing in this post. 509 Total Subscriber (+12.8%) with 310 on email subscription. 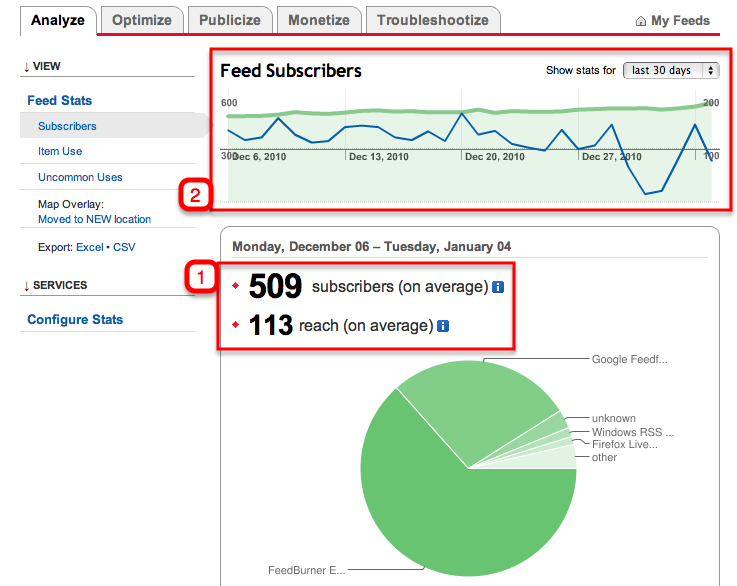 Basically reach is a measure of how much your audience interacts with your content. This little metric that I never paid much attention to was responsible for 34% of my website traffic last month. 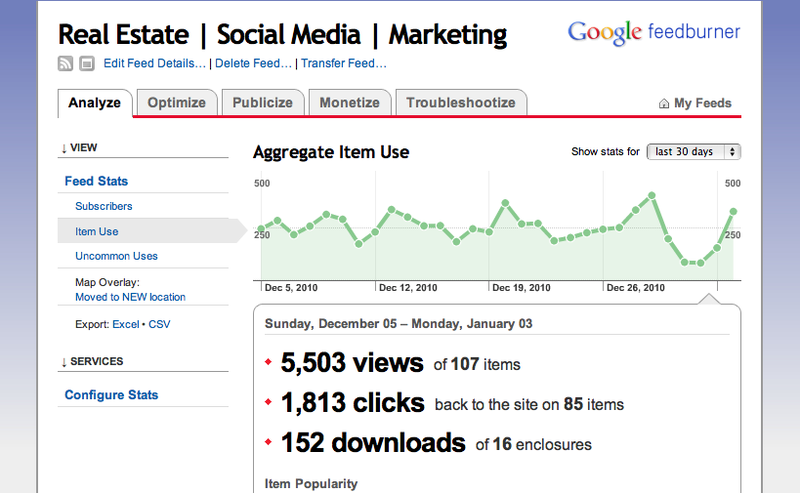 First check out my analytics for December. *If you’re wondering what that spike was at the end of the year, it was a countdown of the most commented posts for the year. It’s clear that I had just over 5k visits to this site (which is my best month of the year.) 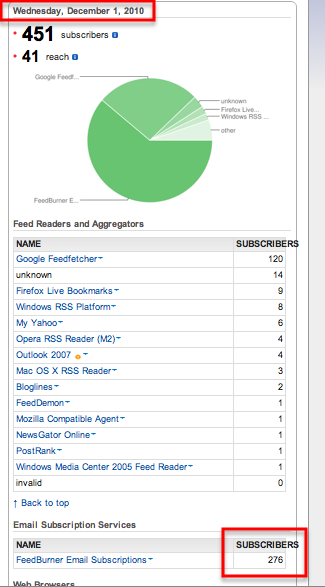 The shocking part was where a ton (34%) of those visits came from. Take a look at this picture to see why reach is so important. I figured out how the Rock Stars do it. How can you argue with these results? More frequent posting leads to more site visits, more shares, more people finding your content, more interactions, and more clicks. Now I get why people like Chris Brogan and Copyblogger write so much. Here are some tips you can use to be a Rock Star blogger. Do a Series: Break a big 1,000 word post into 4 – 250 word posts. Try Video: I mixed in video far easy content creation with some helpful tips, as a matter of fact- the most popular post on my feed was Social Media Tips: How to Adding a Video Welcome to your Linked In Page. Don’t have a face for video? Then try Radio. Anyone can have their own Radio Station using Blog Talk Radio. Jonathan maybe your success was that you used more video and audio in short bursts. . .sometimes we (including me) monitor the wrong barometers. Reach has a residual effect. The fact that you are on multiple platforms and being consistent magnifies your reach (Seven Degress of Kevin Bacon Theory). Also, you’re content over the pass 30 days.